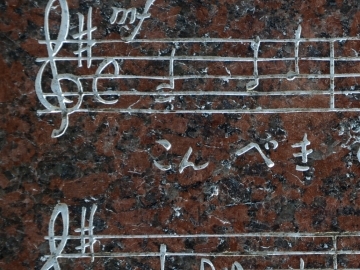 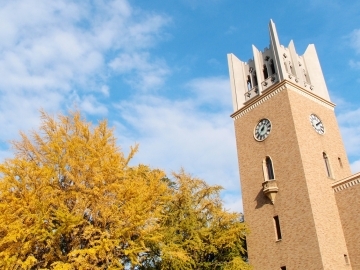 Waseda’s culture and traditions have evolved over more than a century, but its founding principles remain firm, and the Waseda spirit lives in the hearts of over 500,000 alumni. 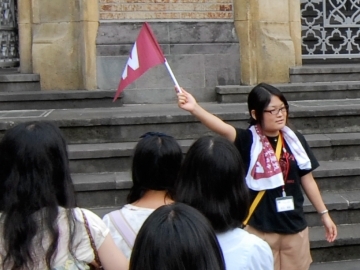 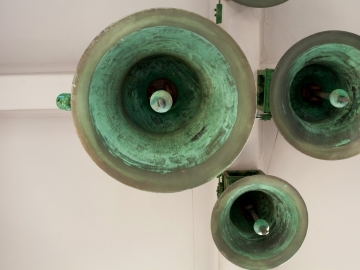 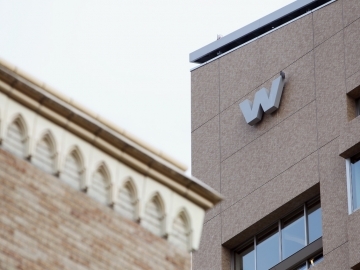 Here we present the changing, the unchanged, the little-known and the lovable about Waseda. 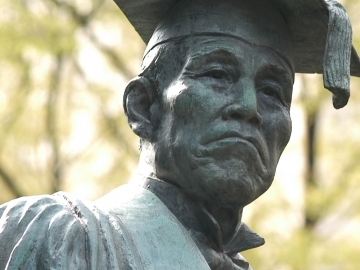 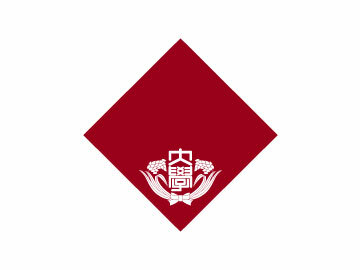 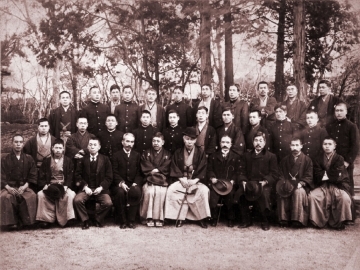 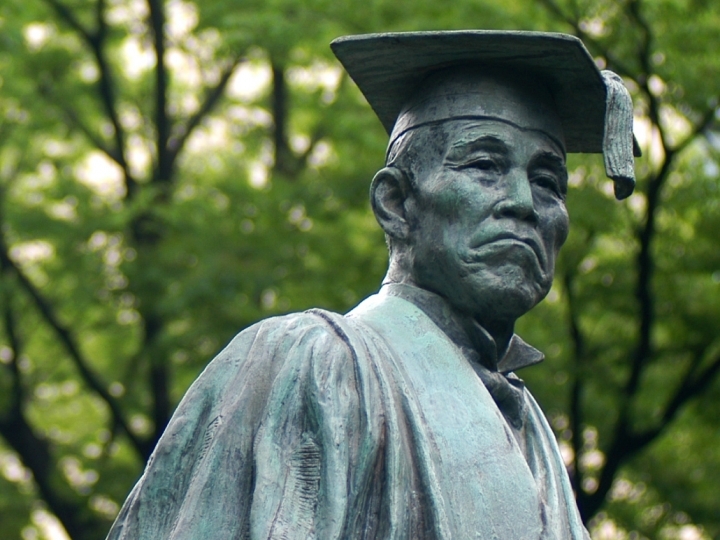 Waseda University started life as Tokyo Senmon Gakko on October 21 1882. 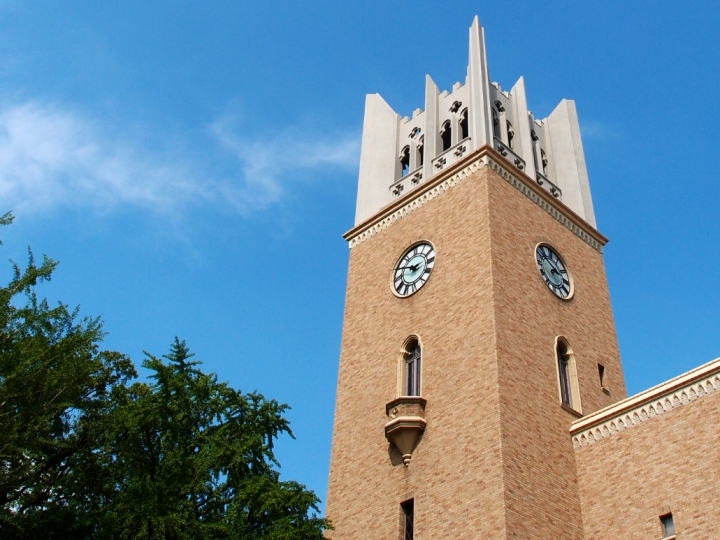 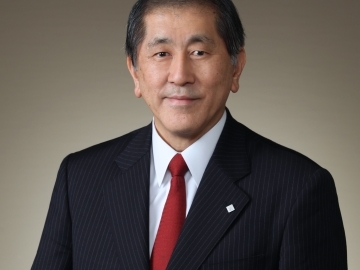 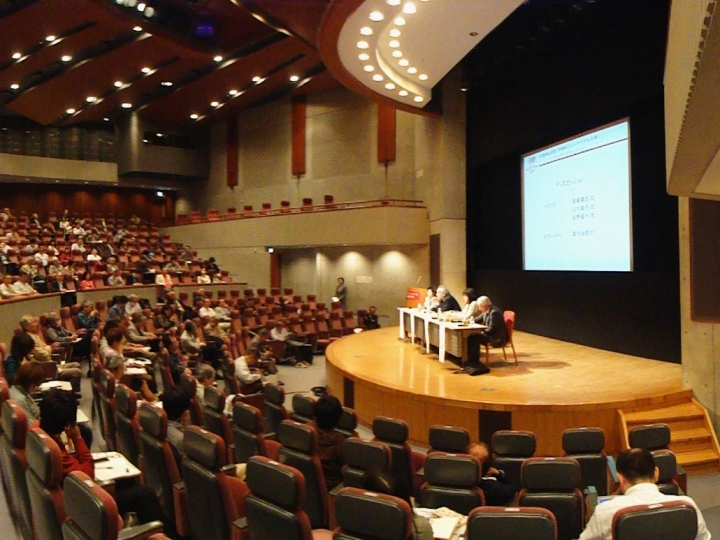 Waseda's institutional structure and affiliated organizations.